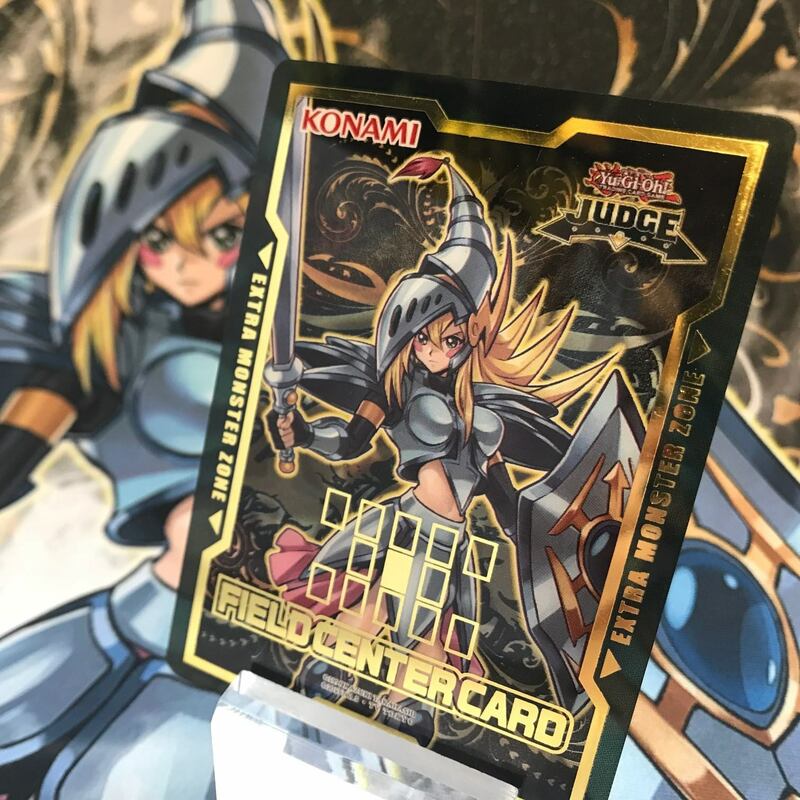 Starting this year, Judge Reward Field Center Cards will begin replacing Judge Tokens as rewards in select Tier 2 Official Tournament Store (OTS) tournament kits, such as YCS VIP Qualifiers, OTS Championships, etc. Now your Field Center Card can coordinate with your Judge Reward Mats and Judge Tokens! Check out some of the most popular monsters from previous Reward Mats, in radiant Field Center form!